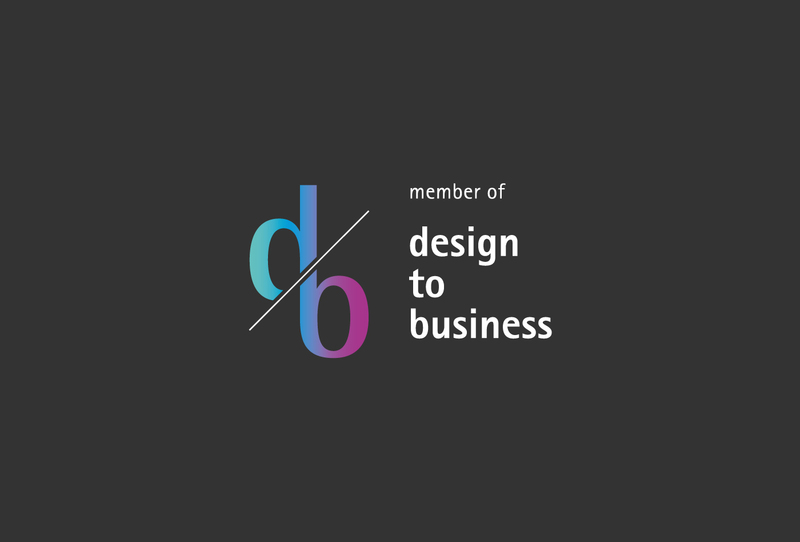 Designstudio speziell® was one of the first members of the “Design to Business” network. It was founded by the Chamber of Industry and Commerce Offenbach (IHK) in cooperation with the Hessen State University of Art and Design (HfG) and the German Design Council. The network connects outstanding creative service providers of the German Federal State of Hessen. The goal of the network is to actively support companies in the development and communication of innovative products and services.